Car on Rent - Magadh Travels & Tours (P) Ltd.
We are one of the leading travel agents in India. Our head-office is in Delhi. We have our branches all over India. We are known for providing the best car rental services to the travelers. 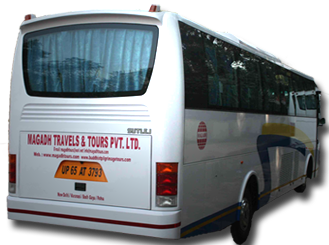 We provide not only the rental cars to our customers, but also we provide necessary information on the famous touring destinations in India. You can enjoy the luxury and comfort in the deluxe cars that we provide to our customers. Also we assure you to provide rental cars at a very competitive price. 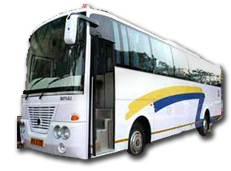 Availing the facility of rental cars from us you can enjoy excursion trips in various places of India. Our business of the car rentals in India is flourishing to the seventh heaven with time. This is because of the excellent and faithful service that we provide to the travelers, since time immortal. So, the travelers can enjoy their trip to the fullest by getting a rental car in India through a reliable vendor, like us. We can assist you in making your trip, a luxurious one. Thus you can explore to the various parts of India with an open opportunity to view the exotic natural treasures of India.